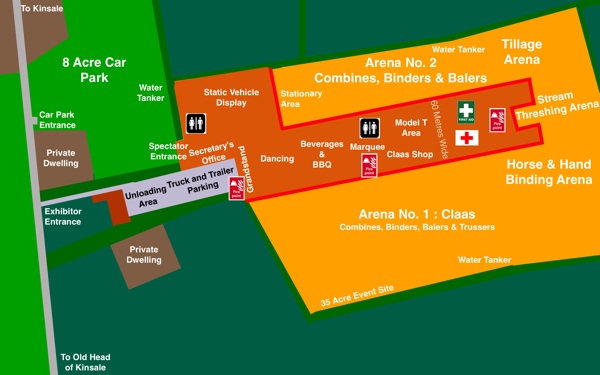 Despite the weather it is all systems go for the event. 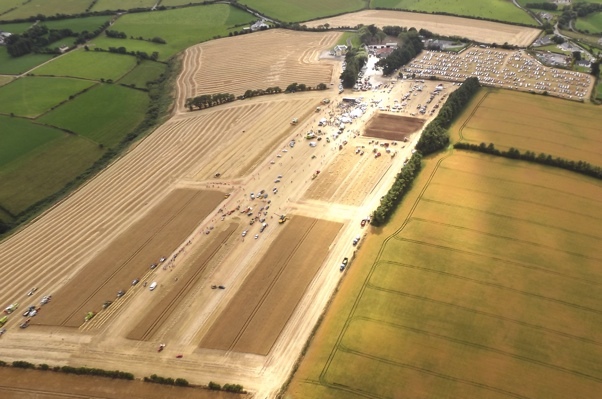 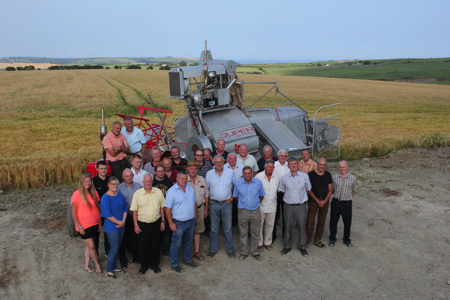 German manufacture Claas will be celebrating their 100 years of manufacturing with De Courcey Classic & Vintage Club this August Bank Holiday Monday at their annual Harvest Working Day. 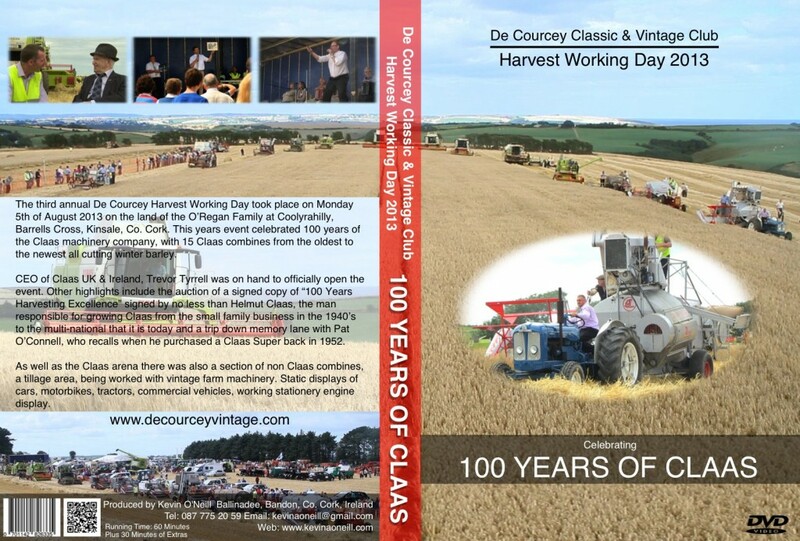 This event will cover all methods of harvesting going back over 100 years from cutting with the scythe, horse mowing machines, reapers and binders and the full range of Claas models from the beginning to the present day. 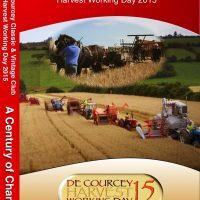 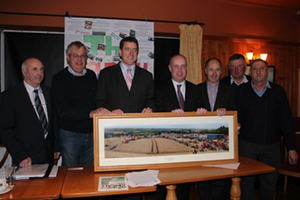 It will also feature hand stone grinding wheels as well as various threshing methods. 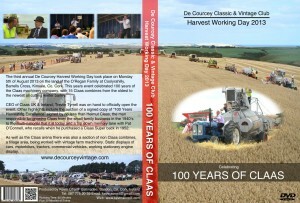 Also on the day a auction of various artifacts and a book signed by Helmut Claas. 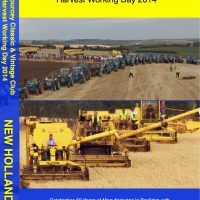 All machines on a 35 acre site, all working on the day. 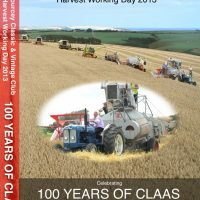 This entry was posted in Claas 100, News and tagged 100, 2013, celebrating, Claas, combine, Courcey, Day, De, German, harvesting, Helmut, Vintage, Working on August 2, 2013 by admin.